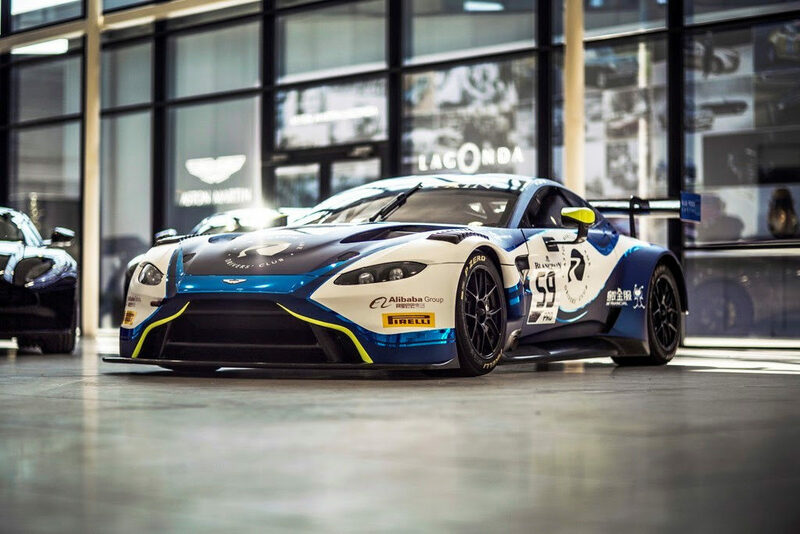 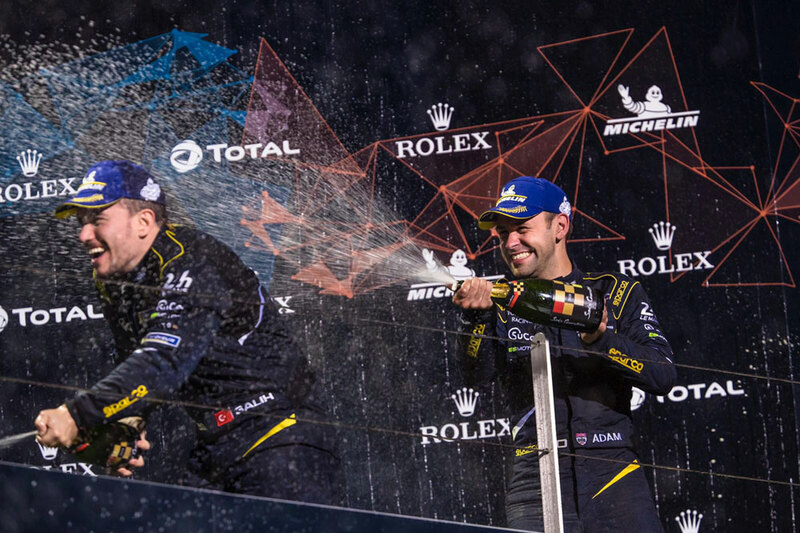 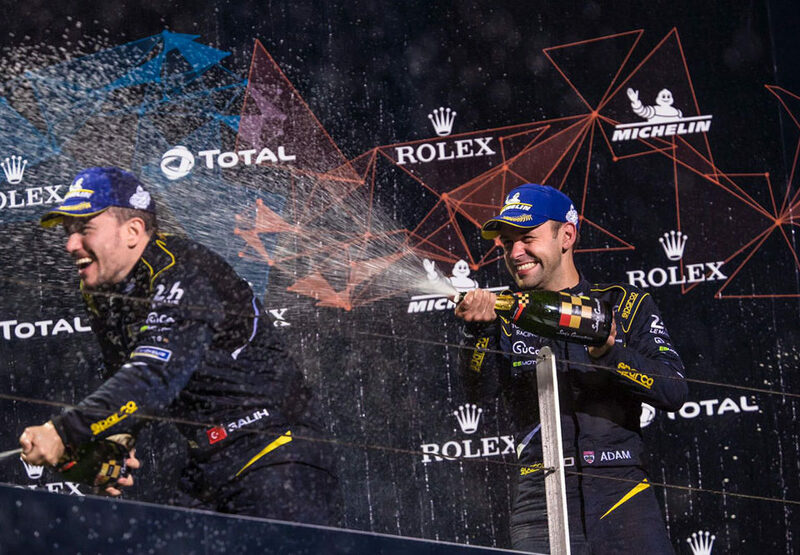 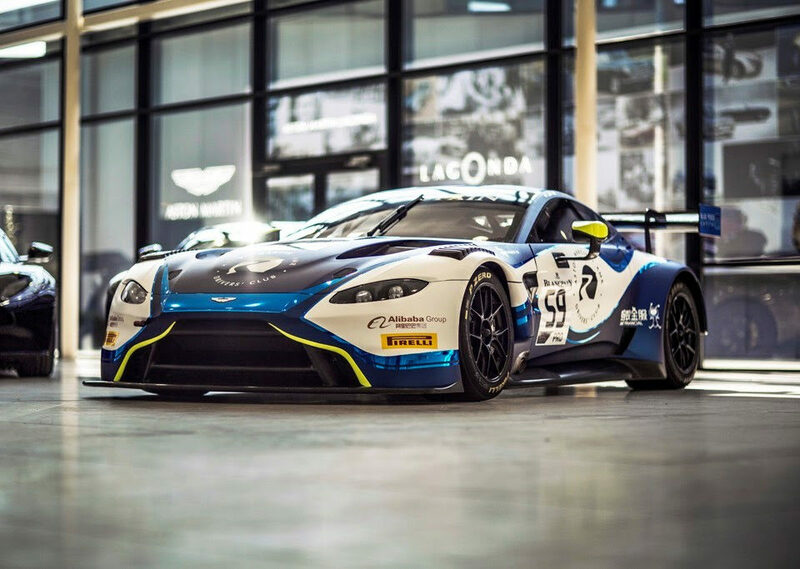 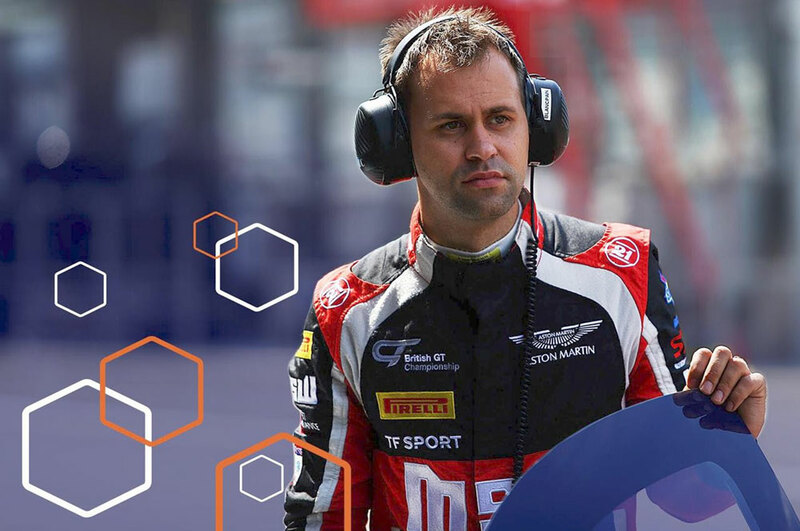 David Bartrum’s squad has been strengthened for the upcoming season with the addition of Aston Martin factory driver Jonny Adam, who joins returning British GT vice-champion Ahmad Al Harthy and new partner 23 year old MSA Team UK driver Daniel Lloyd in the Aston Martin V12 Vantage GT3. 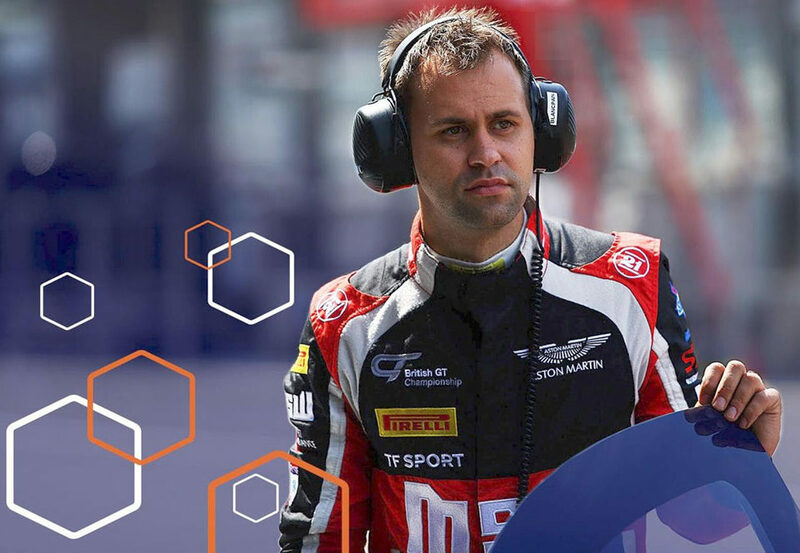 This year’s prestigious Blancpain Endurance Series boasts a packed grid with an unprecedented 23 cars in the Pro Class and competition for the title is set to be fierce with no fewer than 56 cars expected to descend on Italy’s iconic Monza circuit for the championship’s opening round on April 11-12. 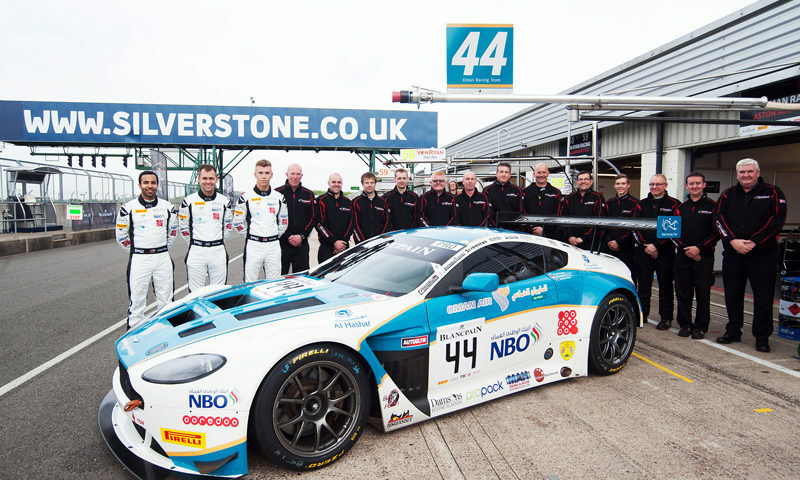 The five events on the Blancpain Endurance Series calendar see Motorbase compete on several of Europe’s most iconic circuits with proceedings starting at the Autodromo Nazionale, Monza before the series’ only UK round at Silverstone in May where the squad secured its highest placed result during its maiden season in 2014. 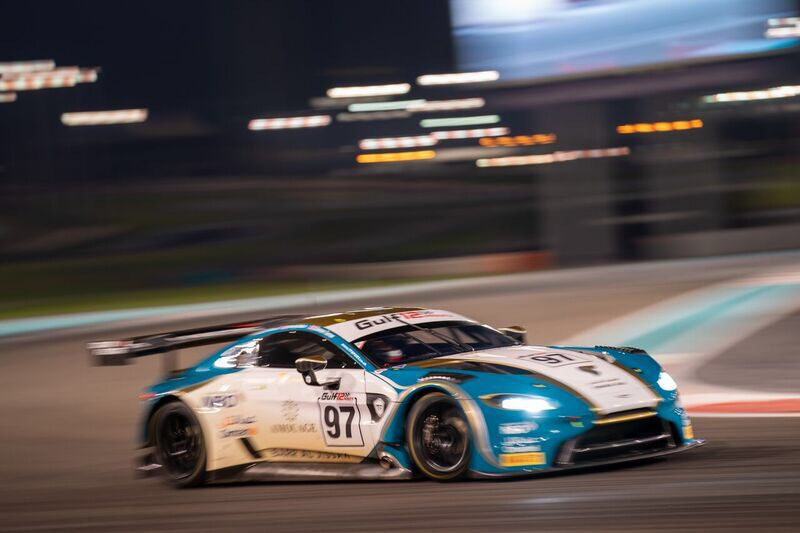 The 2015 Blancpain Endurance Series season gets underway at the Autodromo Nazionale, Monza with a 3 hour race on April 12.